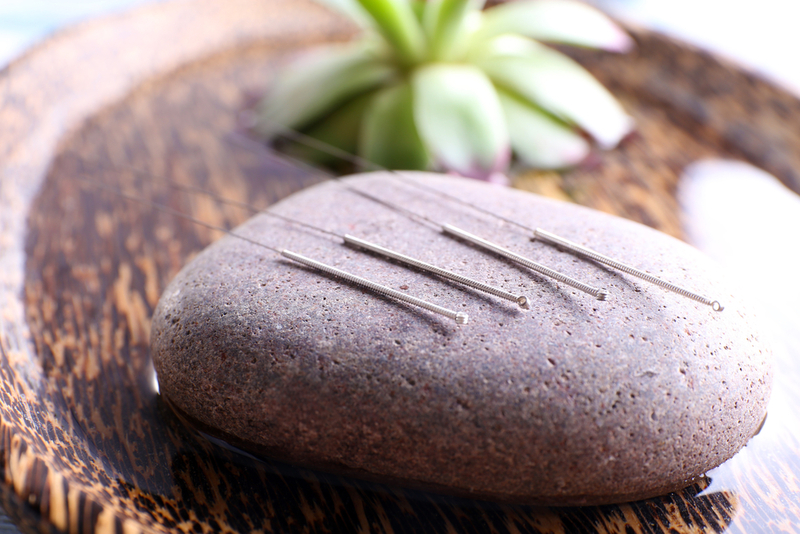 Acupuncture needles are quite safe with each needle wrapped in a sterile package prior to use. Needles are made of stainless steel with a copper grip. Each needle is promptly and properly disposed of after one single use. 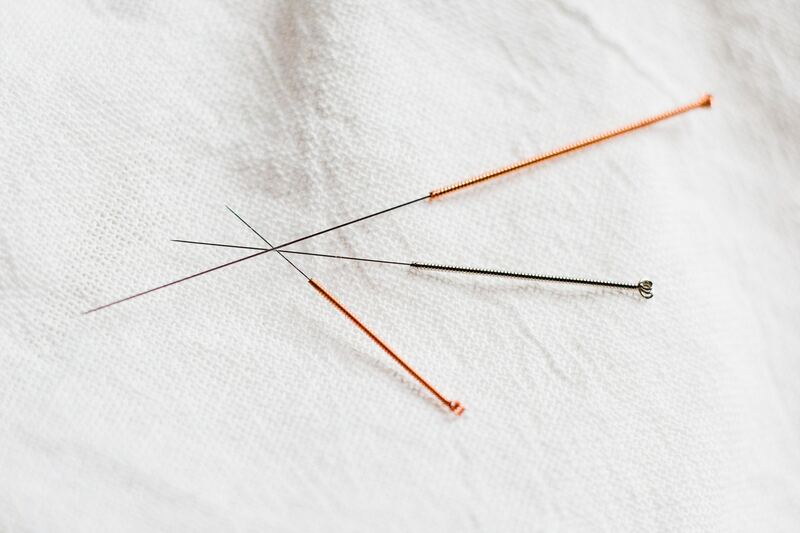 While all needles used during acupuncture are hair thin (finer than a cat’s whisker), they do vary in size. For example, needles used in a meridian along the low back or buttock to treat back pain are significantly longer than those used around the face area to treat sinusitis or face pain. Surprisingly to some, there is very little association with either blood or pain when using the needles. The majority of acupuncture patients do not bleed at all. Most describe the sensation as a slight sting or prick that only lasts a second as the physician places the needle for treatment. Most patients describe the treatment as relaxing or report no sensation at all when needles are removed or while the needles remain in place for approximately 20 minutes during a treatment. Sharps brand disposable containers are in every examination room to ensure safe and proper disposal of used needles.